Gorgeous big spotted male with loving kind loving heart. This guy wants cuddles and kisses. He's really just a big teddy bear! Growing like a weed, eats like a hog. 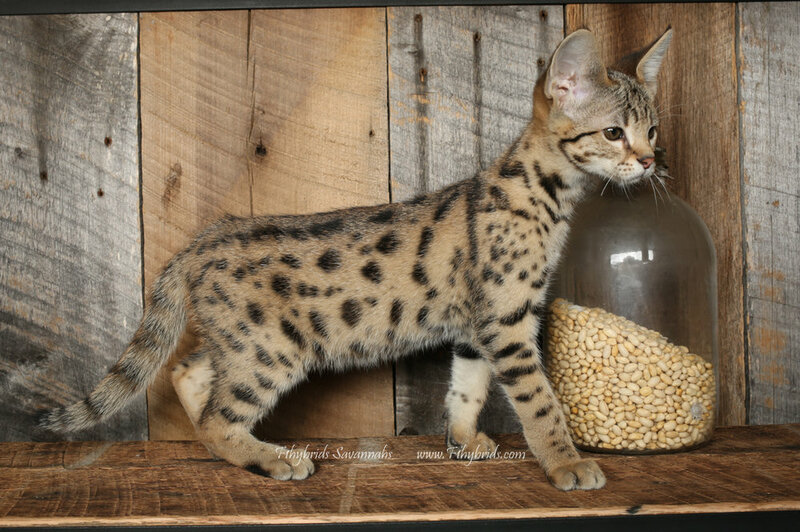 This boy has the largest spots of the kittens born this year with the clearest coat to boot! He has it all.